The You & Me Memory Foam Window Cat Perch provides a secure and supportive place for your cat to lounge. Its robust design is easy-to-assemble so you can install your cat's new favorite spot in no time. Sydney is ideal for small cats to tunnel around in. Great for limited space. A cat scratching post allows your cat to live out the natural scratching habit without damaging your furniture and carpets. Condo and platforms provide a place to lounge. Plush Cat House will provide your cat with a place to lounge and nap. Outside the house the cat will find a little toy fixed to a piece of elastic for added entertainment. A cat scratching post allows your cat to live out the natural scratching habit without damaging your furniture and carpets. The posts are wrapped in natural sisal. Condo below provides a place to lounge. 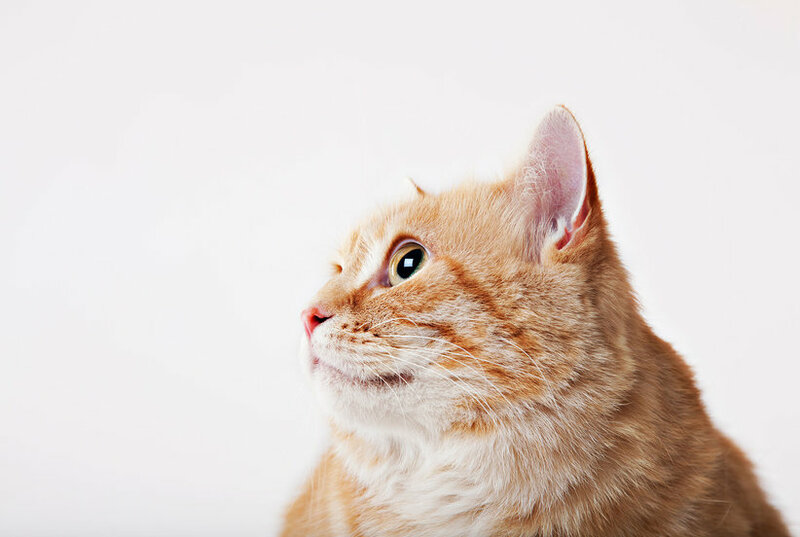 A cat scratching post allows your cat to live out the natural scratching habit without damaging your furniture and carpets. Platforms provide a plush place to lounge and climb. Condo with scratching post will provide your cat with endless fun. Can be used by cats of any age. We've included a pom pom dangling toy to perk your cat's interest. 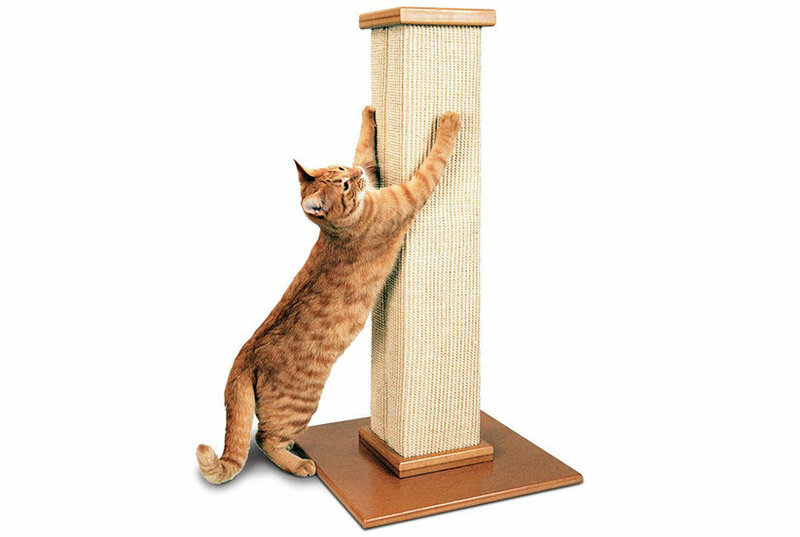 A cat scratching post allows your cat to live out the natural scratching habit without damaging your furniture and carpets. Condo and platforms provide a plush place to lounge. Condo and platforms provide a place to lounge and climb. 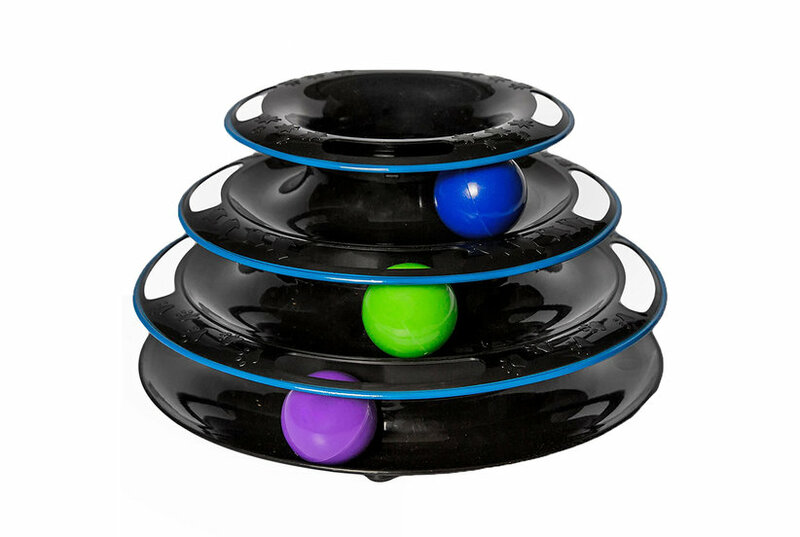 Multiple scratching posts provide an outlet for your cat's natural scratching needs.